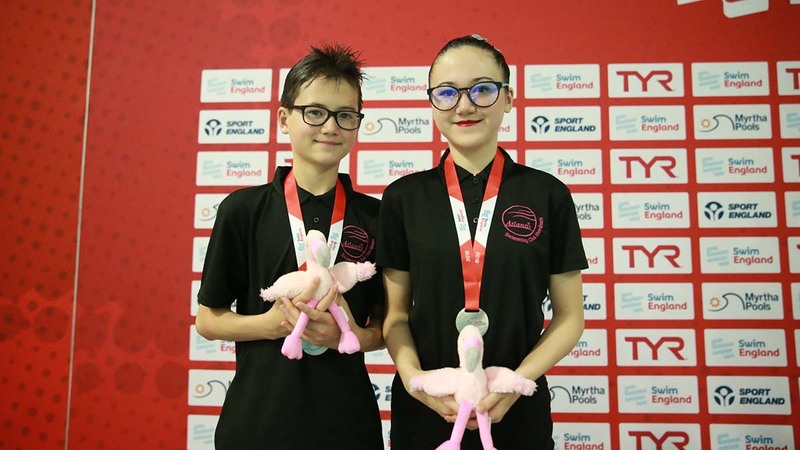 Chelmsford claimed the 15-18 years mixed duet gold medal at the Swim England Synchronised Swimming National Age Group Championships. Holly Chandler and William Banks scored 48.6667 at Gloucester’s GL1 Leisure Centre to top the podium ahead of Henley. Poppy Butler and Oliver Warren were 1.8 points adrift as they took the silver medal with a score of 46.8667. City of Swansea won a commemorative gold medal in the 13-15 years mixed duet. Rosa George and Ioan Gravell scored 42.4000 to finish 0.4000 ahead of the only other competitors in the event, Atlantis. 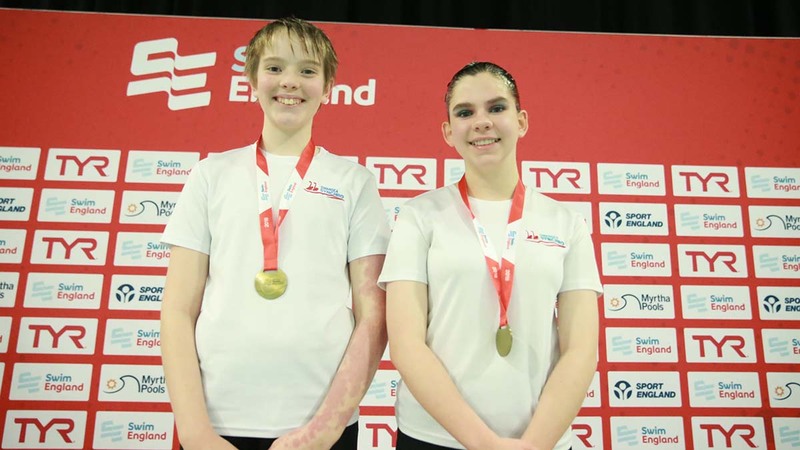 LeAnne Tomblin and Ranjuo Tomblin claimed the Swim England title with their score of 42.000. 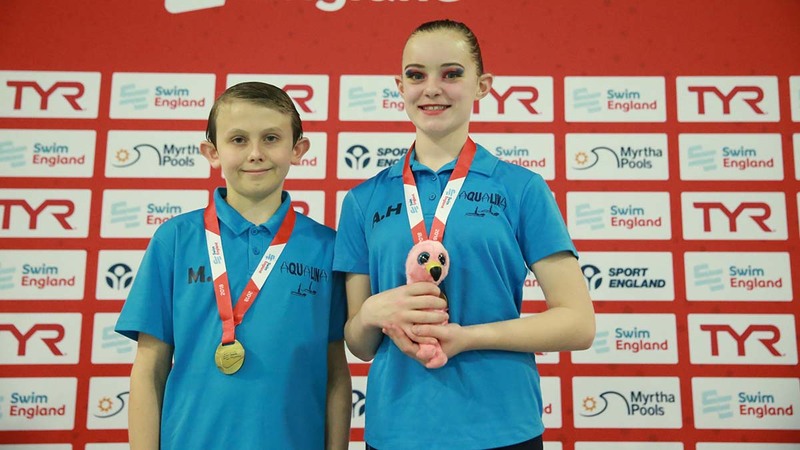 In the 12 and under competition, Aqualina were the only entrants so Iris Rowland and Maxwell Sewell were presented with the gold medal after finishing with a score of 47.667.